More than 41,000 runners from over 110 nations take part in the Vienna City Marathon, cheered on by hundreds of thousands of spectators. From the start at UN City to the magnificent finish on the Heldenplatz, the excitement will never miss a beat. In recent years the Vienna City Marathon has succeeded in creating a unique position as a marathon event on the international scene. It offers participants a very different experience to what they can find elsewhere around the world. 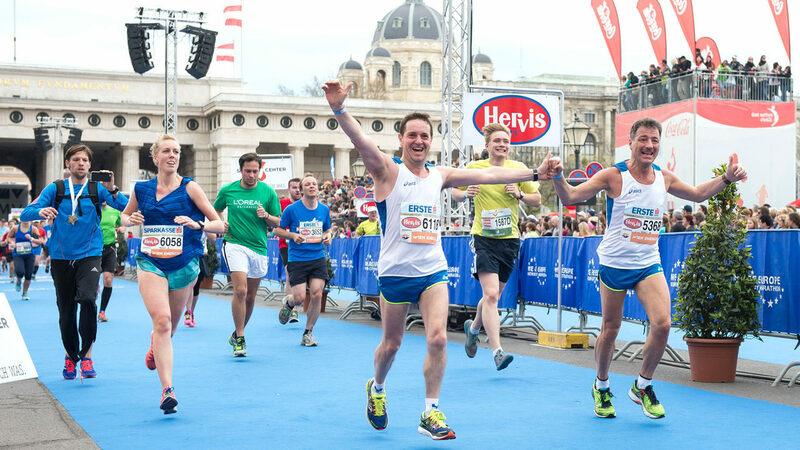 The reason why it’s extraordinary is because that’s in keeping with the city of Vienna itself and because the organising team bring such passion and creativity to their work to make the Vienna City Marathon outstanding.